The solutions are here! Do you want to live in a world where you know your neighbour and they know you? Where you can ask for help, where you feel like you belong, where you can have your private dwelling but still step outside to a familiar community? 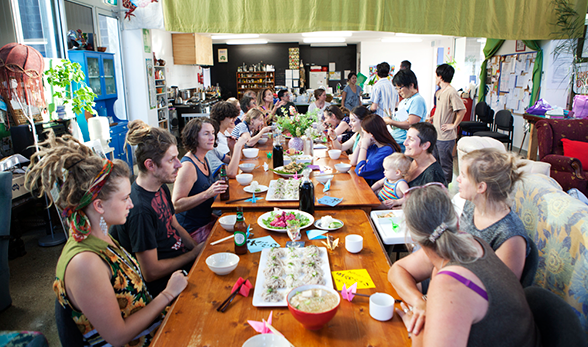 Cohousing Australia and Transition Australia are working toward environmental regeneration through the power of community building and resilient systems.